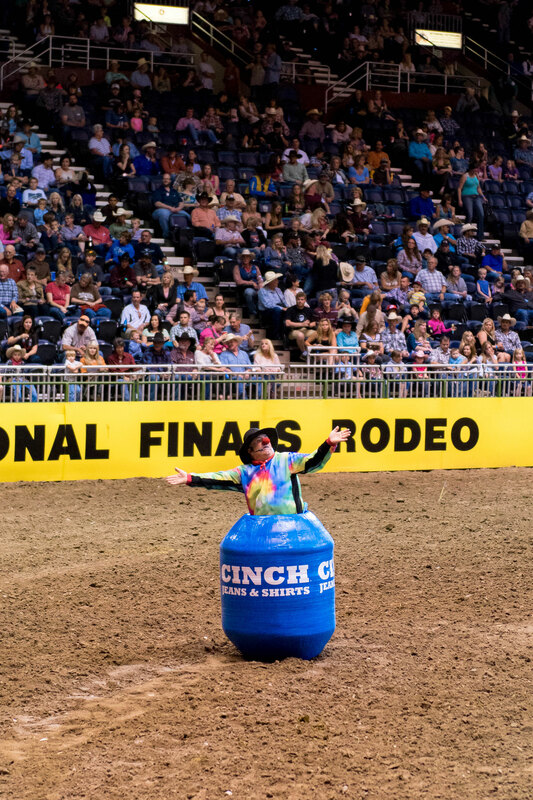 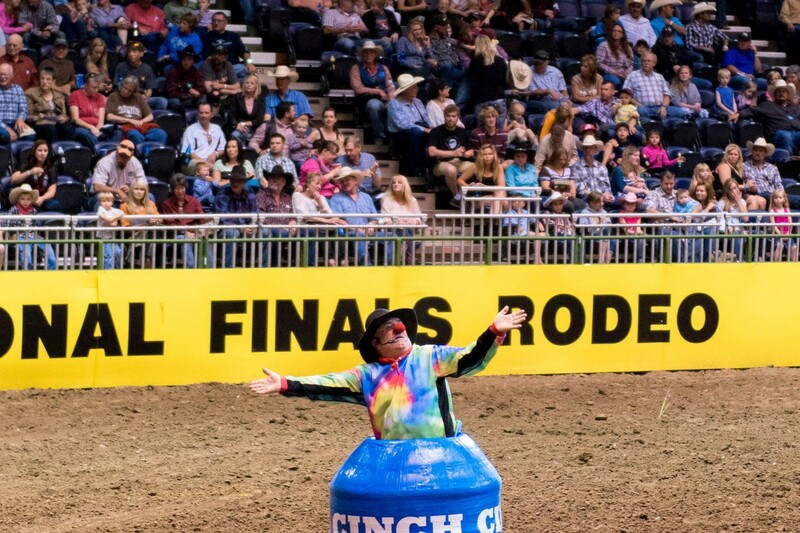 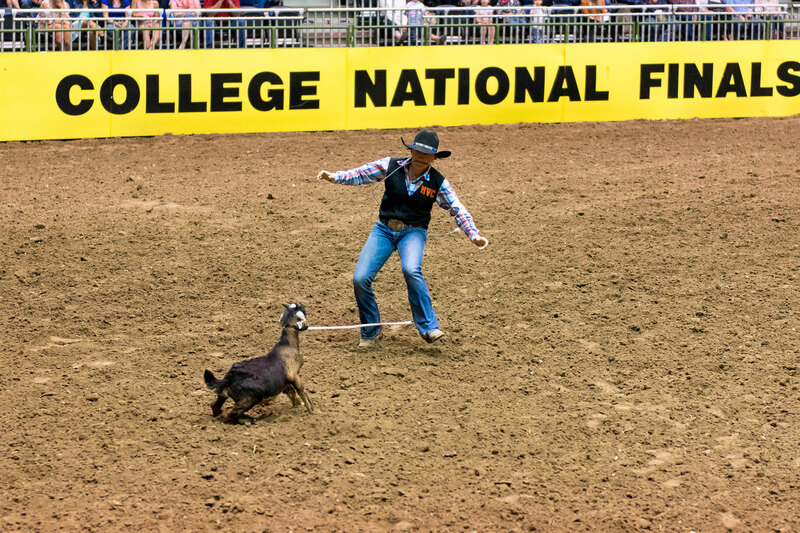 Welcome to the College National Finals Rodeo! 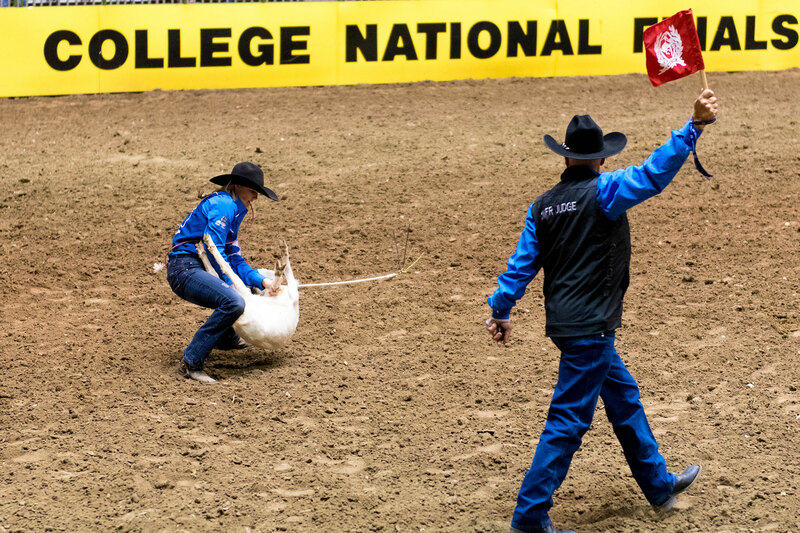 The CNFR is the best of the best in college rodeo. 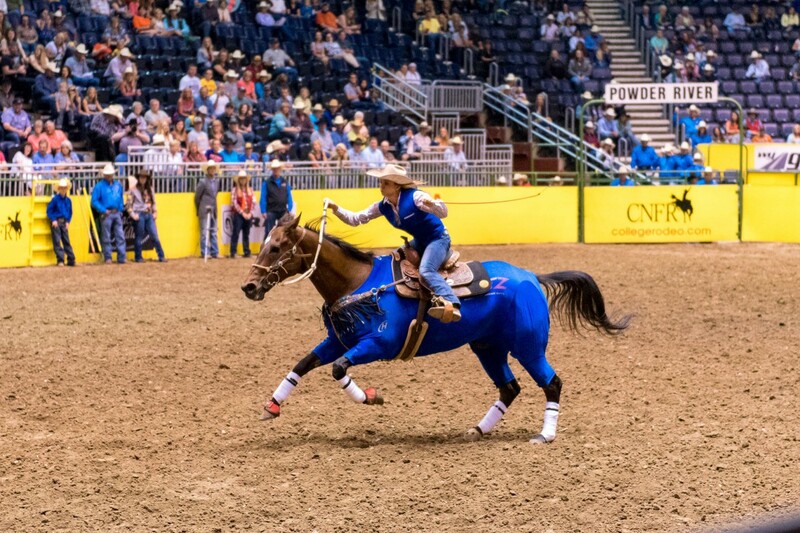 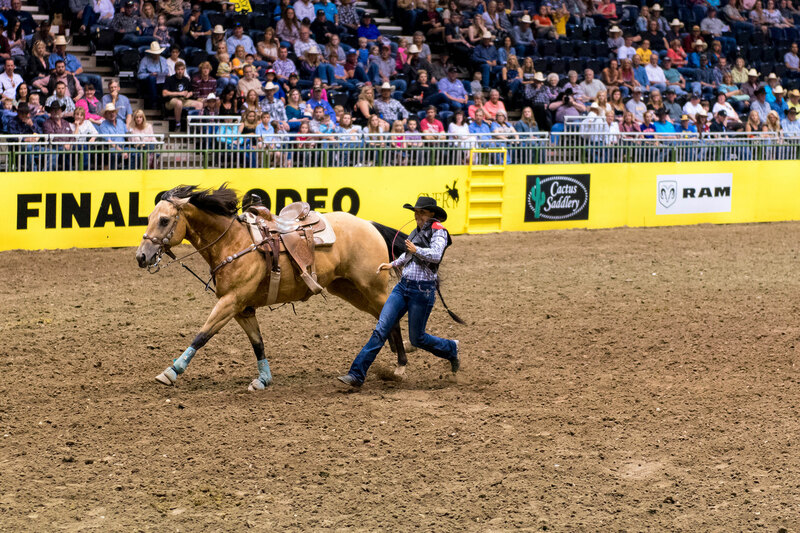 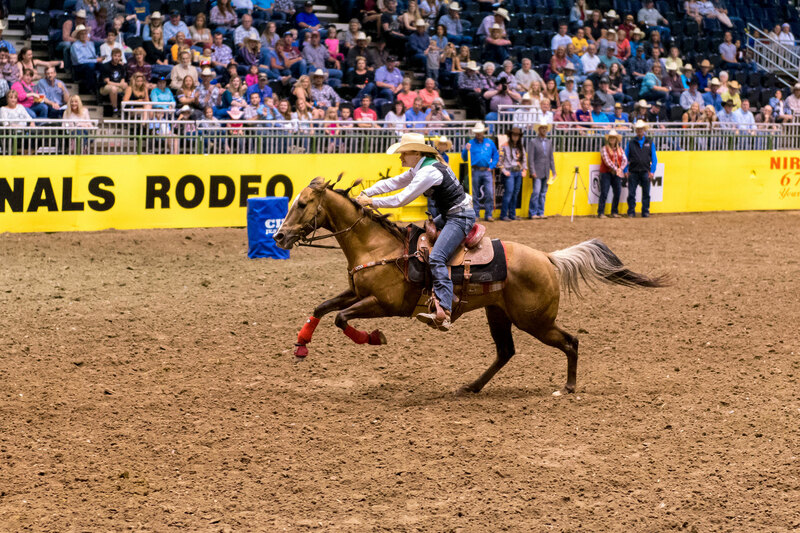 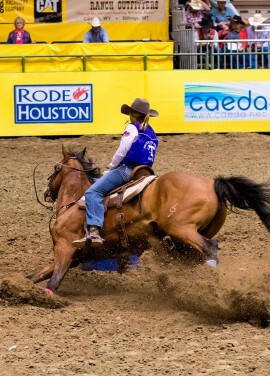 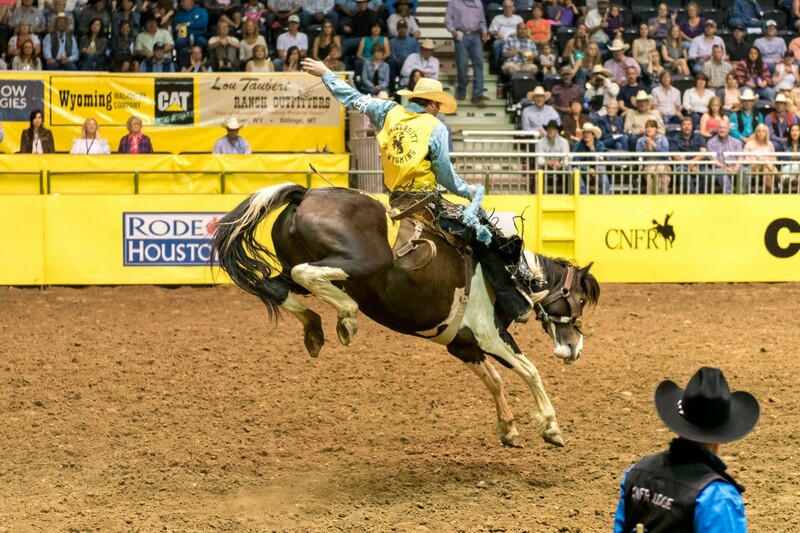 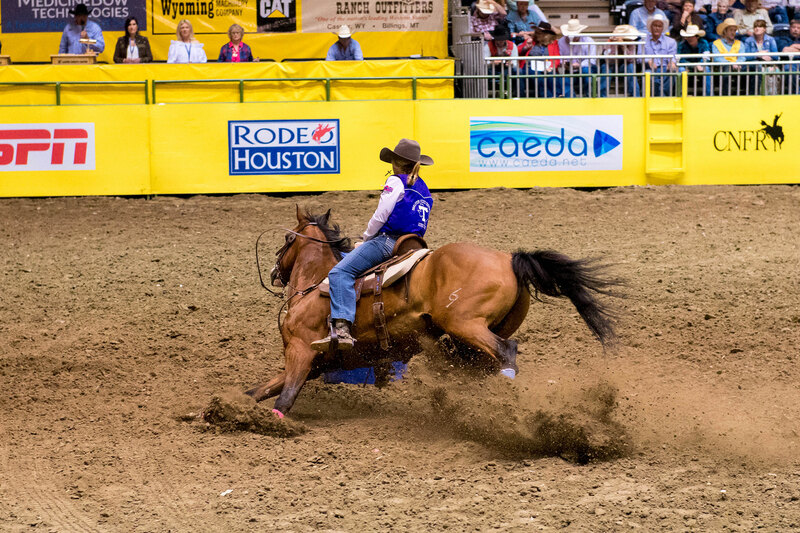 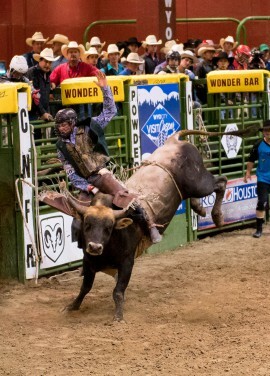 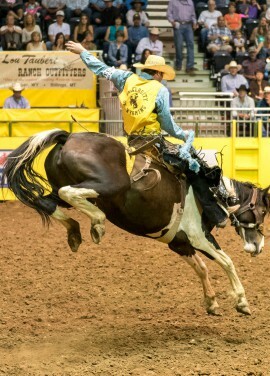 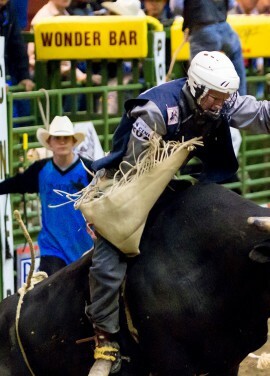 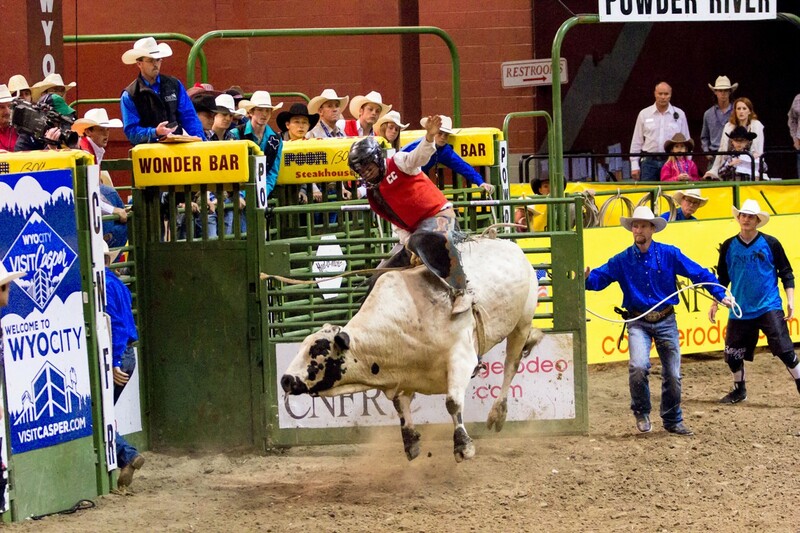 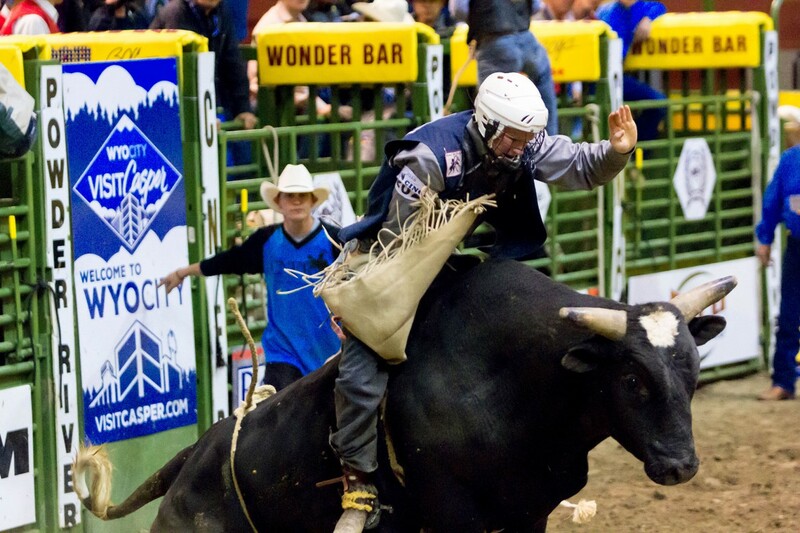 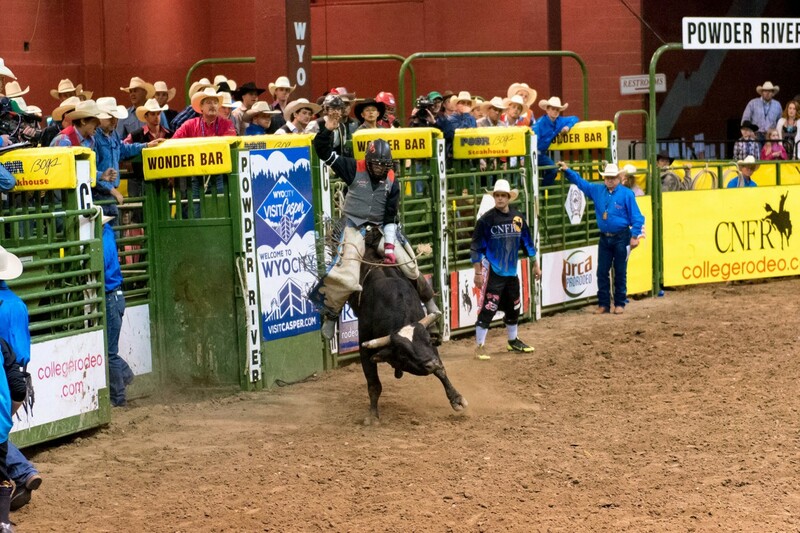 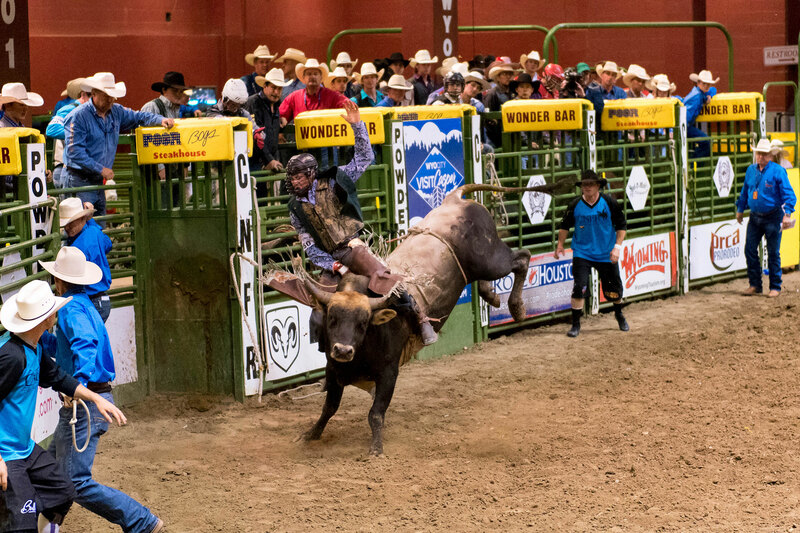 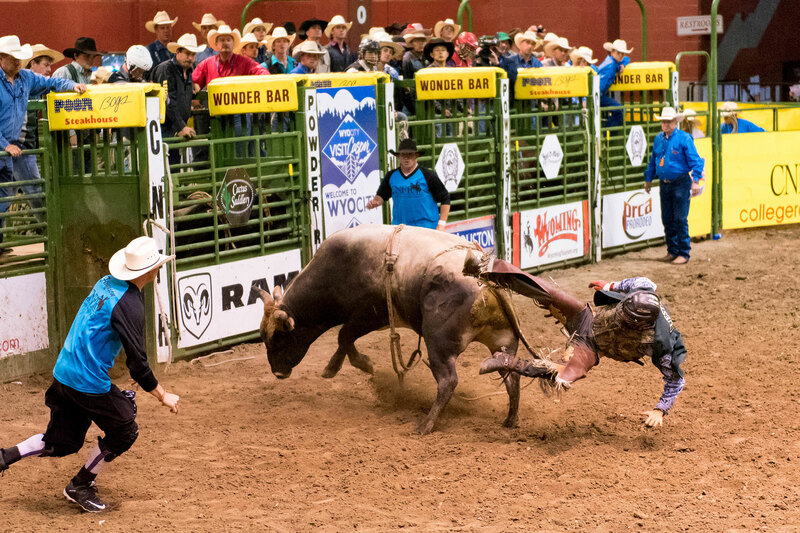 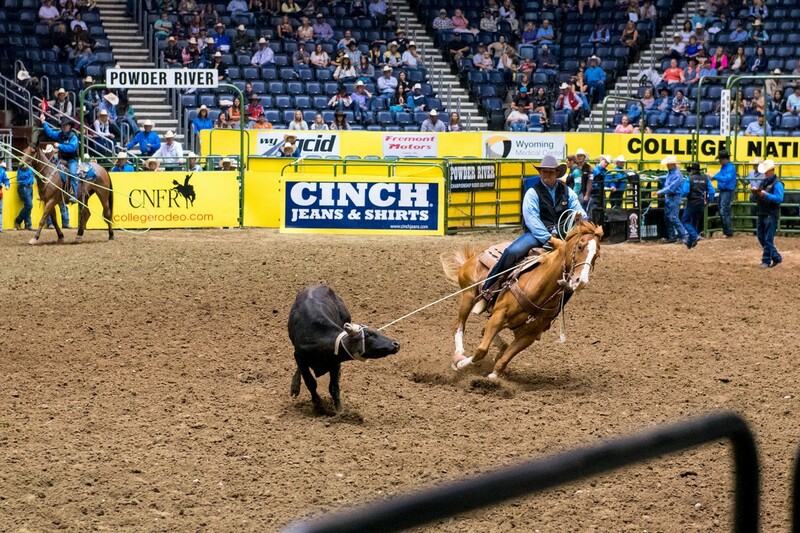 It is where the National Intercollegiate Rodeo Association crowns individual event champions in saddle bronc riding, bare back riding, bull riding, tie-down roping, steer wrestling, team roping, barrel racing, breakaway roping, and goat tying. 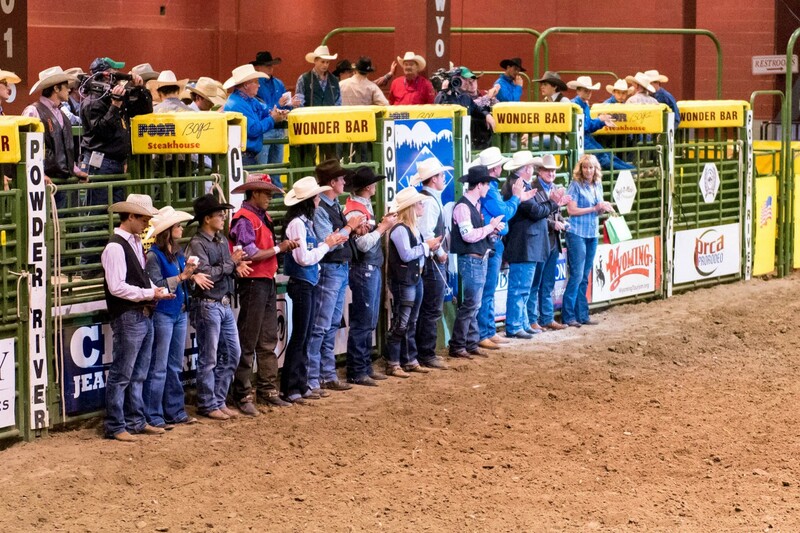 National team championships are also awarded to both men’s and women’s teams. 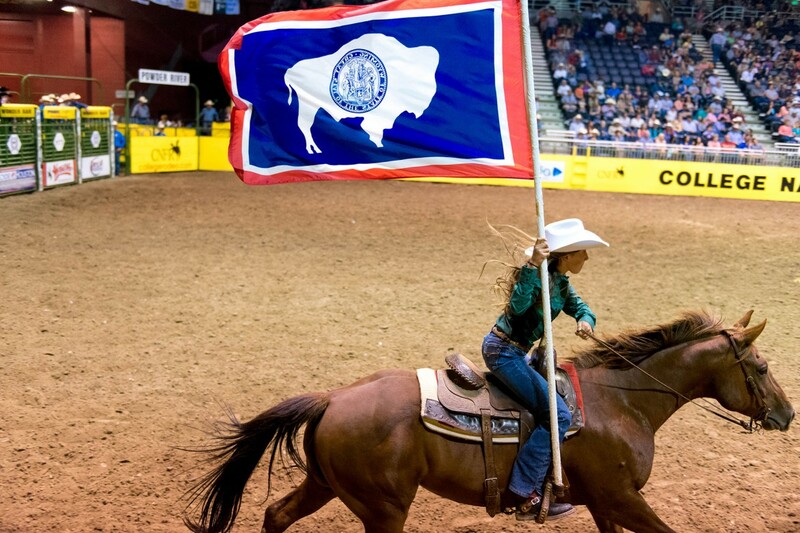 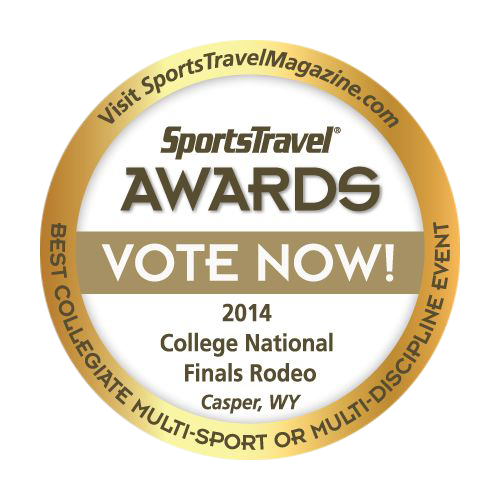 Over 400 cowboys and cowgirls from over 100 universities and colleges compete in Casper each year. 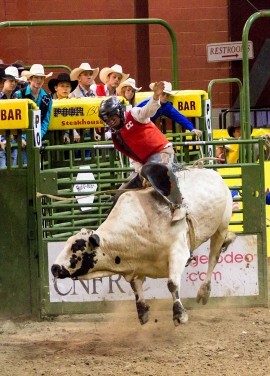 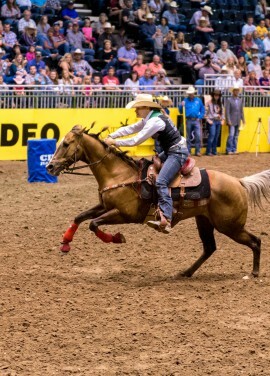 Contestants compete all year in one of the NIRA’s 11 regions for a chance to rope or ride at the CNFR. 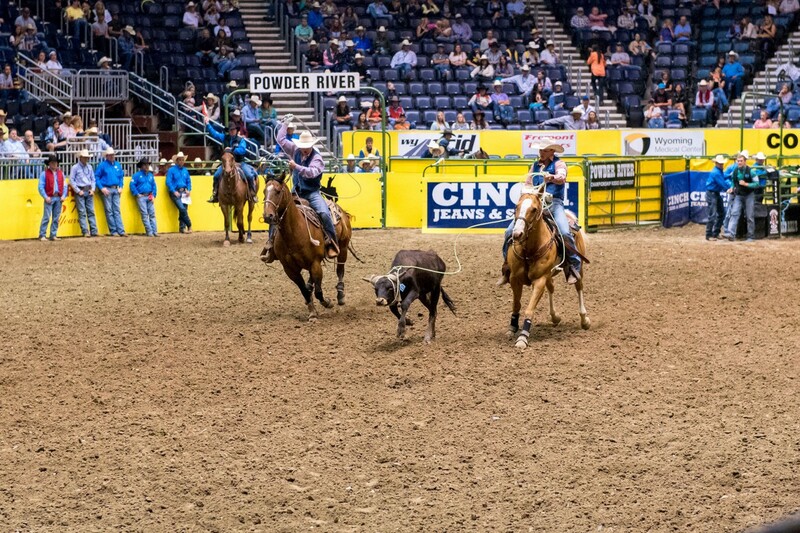 Casper, WY – Looking for a place to stay while at the CNFR? 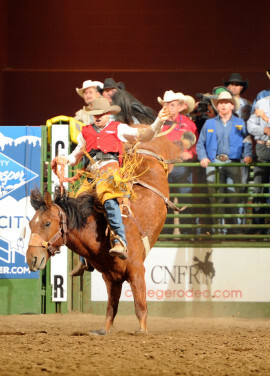 A detailed map along with distance to the Casper Events Center can be found HERE. 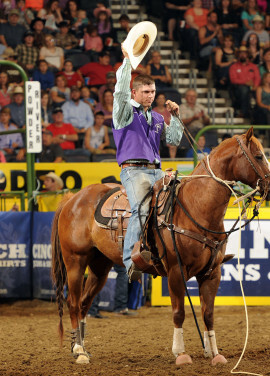 Join us for the finals as individual event champions are named.